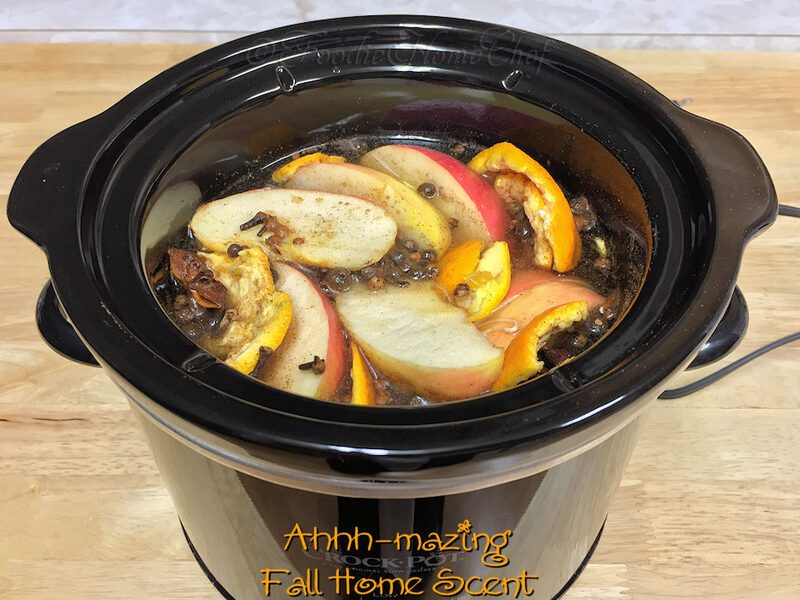 This all natural recipe will have your home smelling like all the comforting scents of the Fall season with very little effort. Once it starts simmering it takes several hours for it to waft through your whole house, but once it does... it smells so great! You can make this either in a small crock-pot or on your stove top. Truly scrumptious, healthy & easy to make. 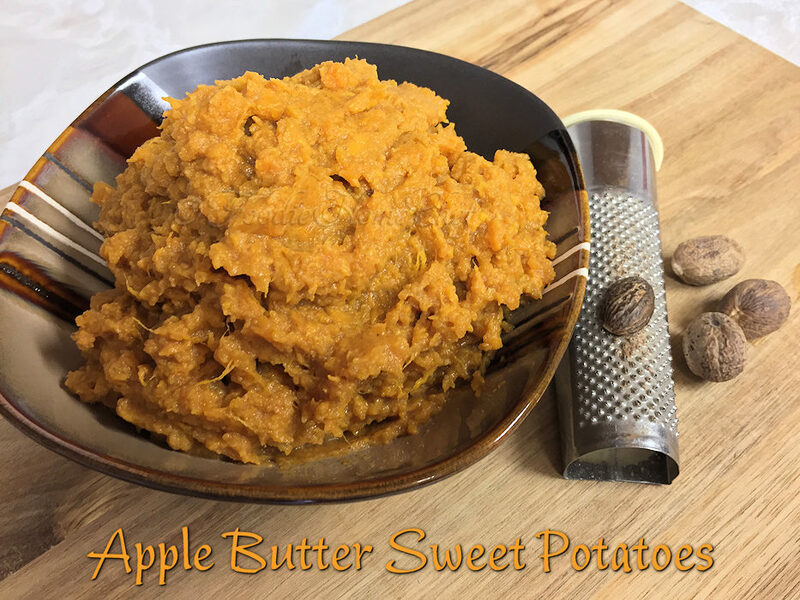 A fantastic side dish for the holidays or any time of the year. If you need to feed a crowd, just double, triple or quadruple the recipe & you're all set! It's so much healthier for you & your family when you make your own salad dressings. 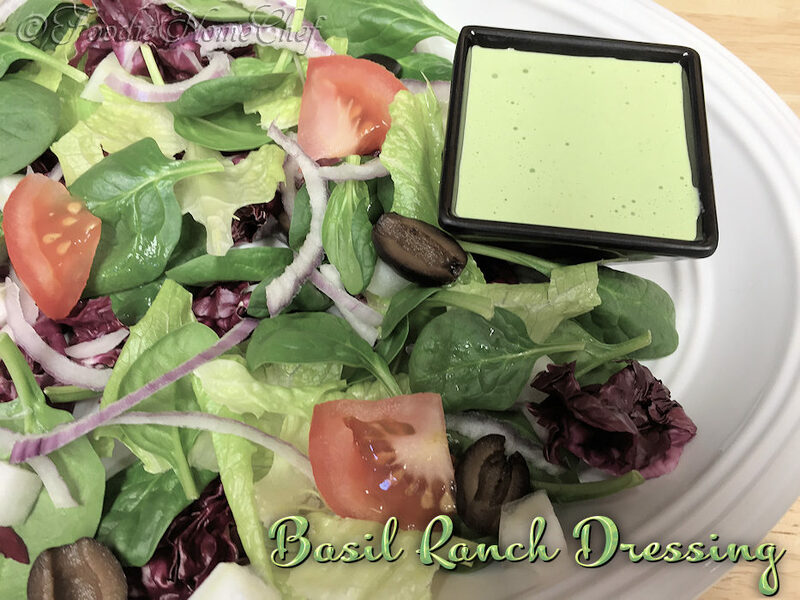 Not only will you eliminate all the additives found in commercially prepared dressings, but you also have full control over the quality of the ingredients. I think you'll find this one especially tasty! 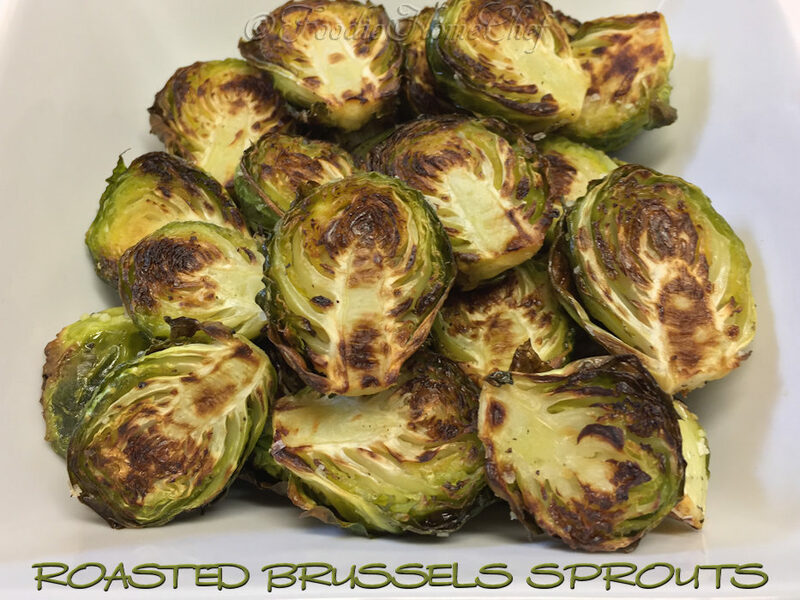 Roasting these healthy green jewels is the best way to cook them, not only for excellent flavor, but to keep in all the precious nutrients! I think the reason a lot of people, especially kids, don't like vegetables is because the way they're cooked leaves them bland & tasteless. Not only that, but most methods cook out all the nutrients, but roasting retains all the precious nutrients. 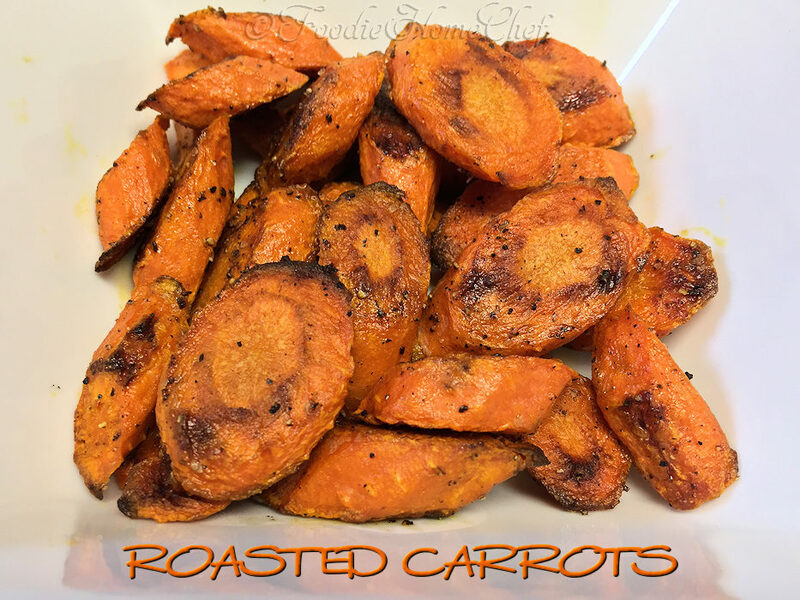 You've never tasted carrots, or any vegetable for that matter, until you've roasted them. They are amazingly sweet, nutty & oh so delicious... I guarantee this will become your preferred way to cook & eat them from now on! 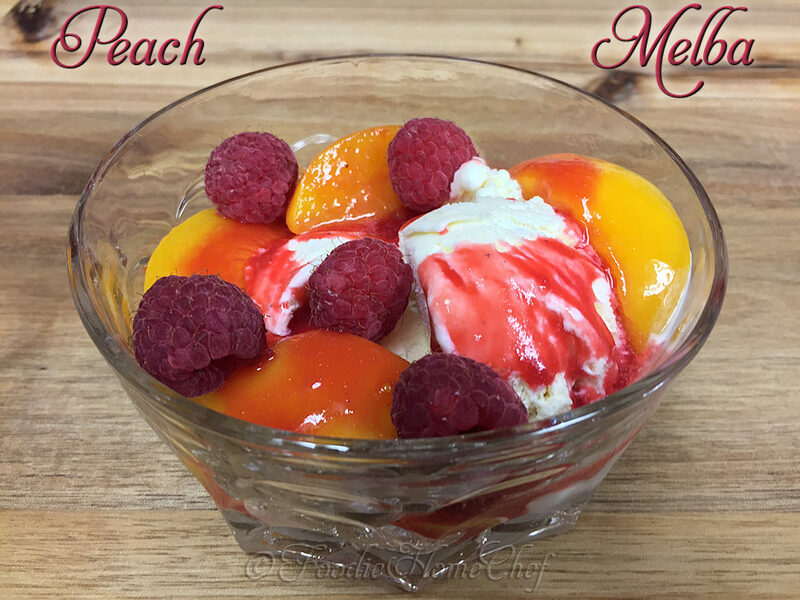 Bright & cheery, smooth & creamy, with a nice fruity flavor & just a hint of tang makes this my very favorite dessert. I'm sure once you taste it, it'll be your favorite too! 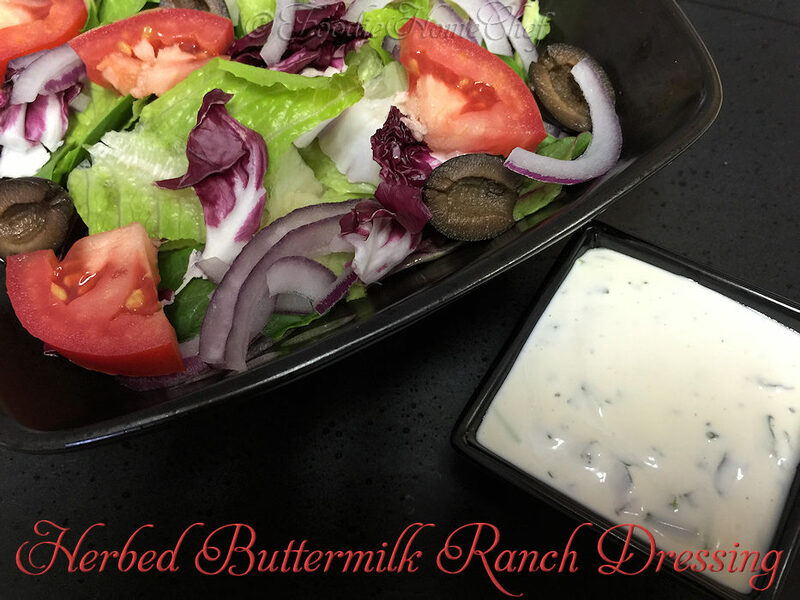 Move over commercially prepared ranch dressings, there's a new, easy to make dressing in town & it's comin' for your salad! Everyone I've served this to says it's the best ranch dressing they've ever had & ask me what brand it is. They're surprised when I tell them I made it from scratch & beg for the recipe. Broccoli is one of those vegetables that people either love or hate. Once they try it roasted though... a lot of those haters change their mind. 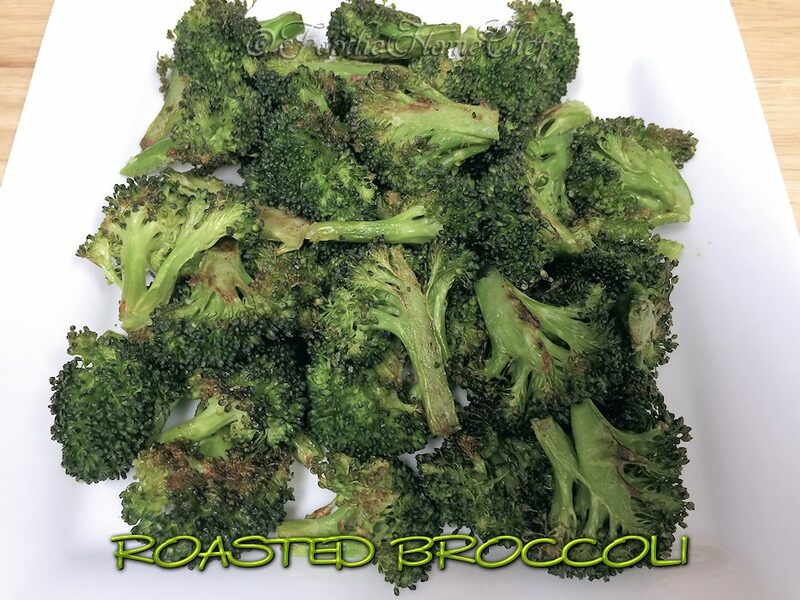 Roasted broccoli has a whole different taste & smell than broccoli cooked any other way. Broccoli is considered a superfood & something you want to have in your diet regularly. 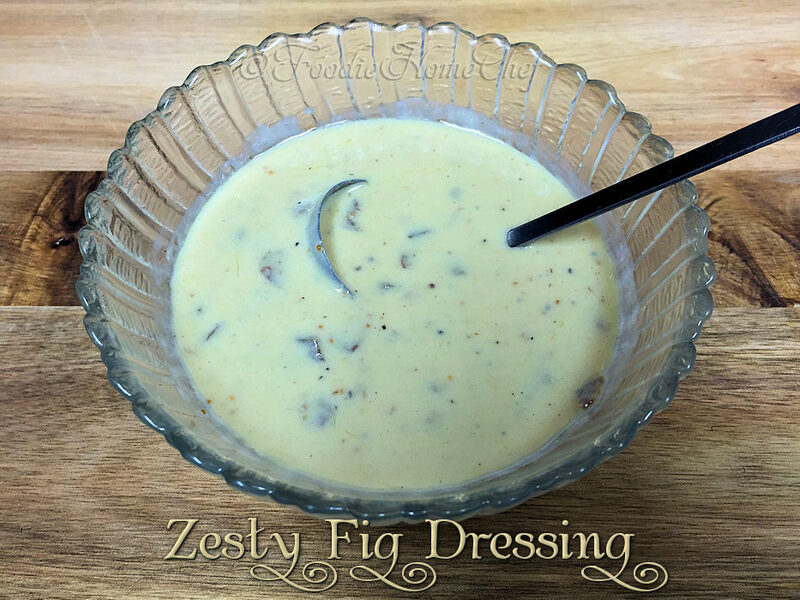 You can really have fun & customize this dressing by using an equal amount of just about any kind of chopped dried fruit in place of the figs. I've used raisins, cranberries, apples, Medjool dates, apricots & even prunes. Each will impart it's own special flavor & health benefits to the dressing. Ever hear of food synergy? It's when certain superfoods are combined together to create an even healthier food. 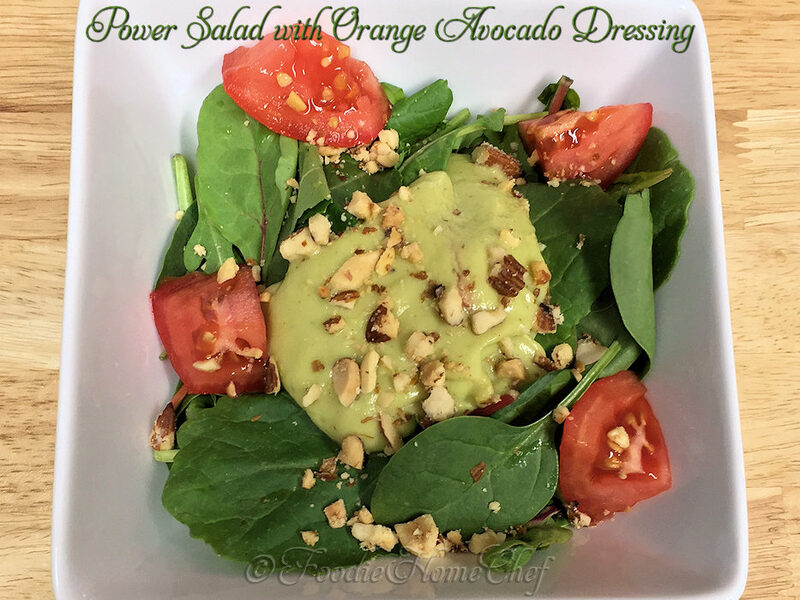 This recipe contains 3 examples of food synergy; Kale & Almonds, Avocado & Tomato, Orange & Avocado making this one delicious, super healthy salad. Definitely something you'll want to add to your daily diet or at least a few times a week!